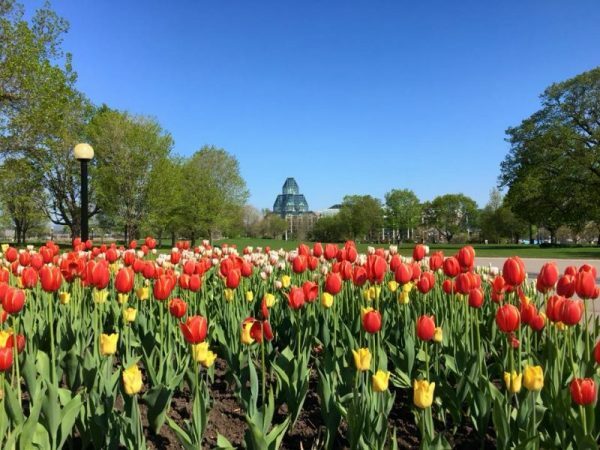 The National Gallery of Canada is located in one of the most spectacular sites – along Ottawa’s historic ByWard Market, overlooking the Ottawa River and the Canadian Parliament buildings. 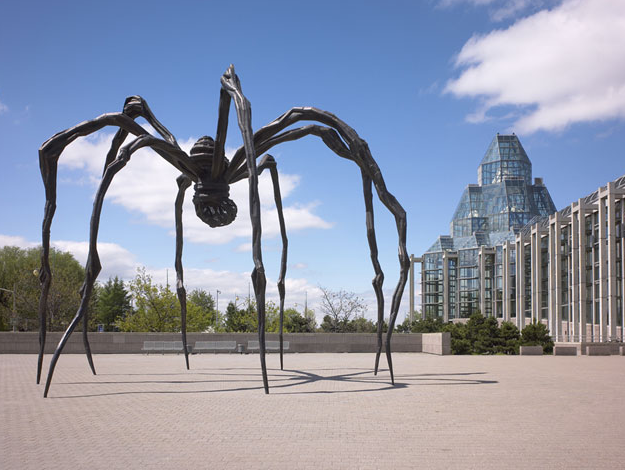 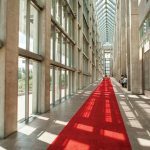 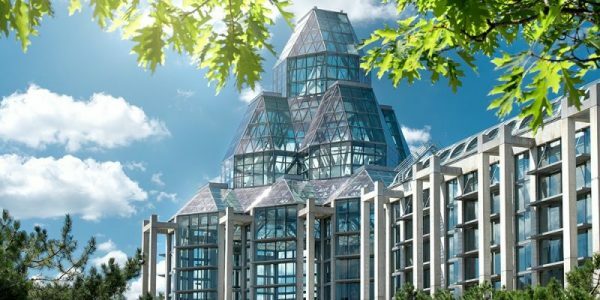 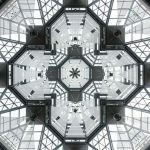 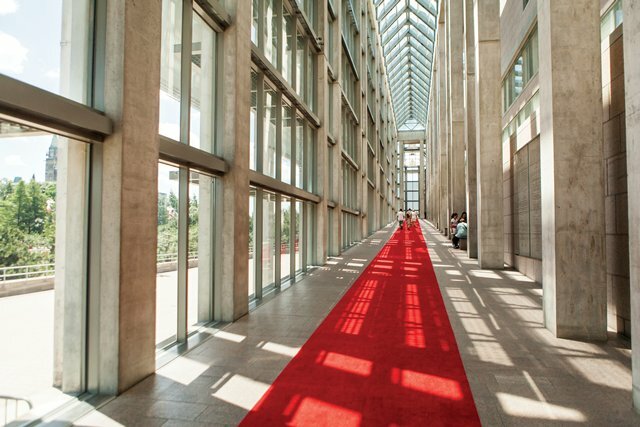 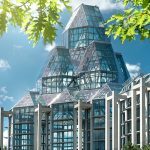 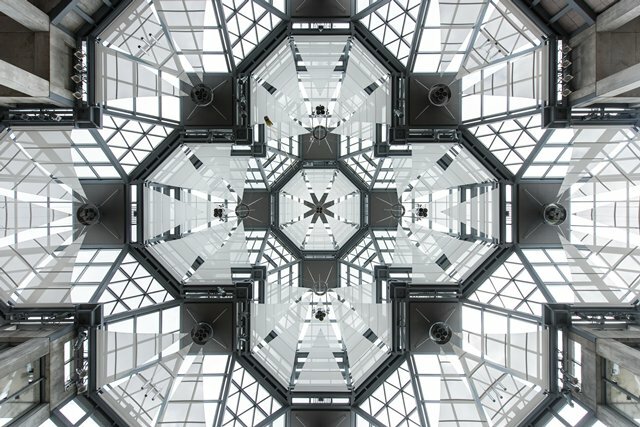 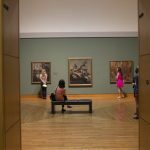 Home to the world’s largest and most comprehensive collection of Canadian art, including Indigenous art, the gallery is the country’s finest art museum and a top attraction in Ottawa. 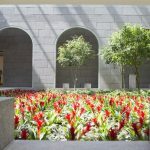 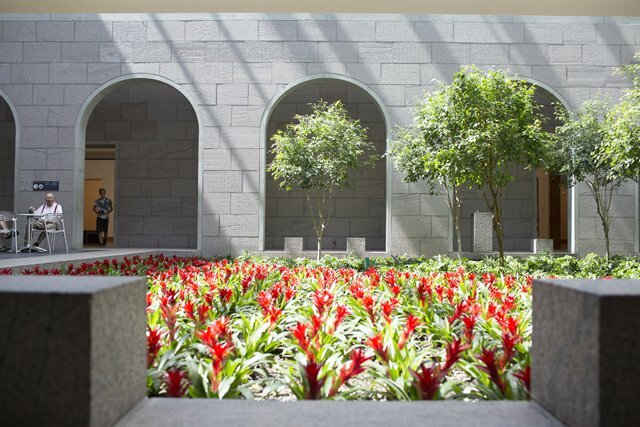 Its award-winning architecture, spacious galleries, and interior gardens and courtyard, is itself worth a visit. 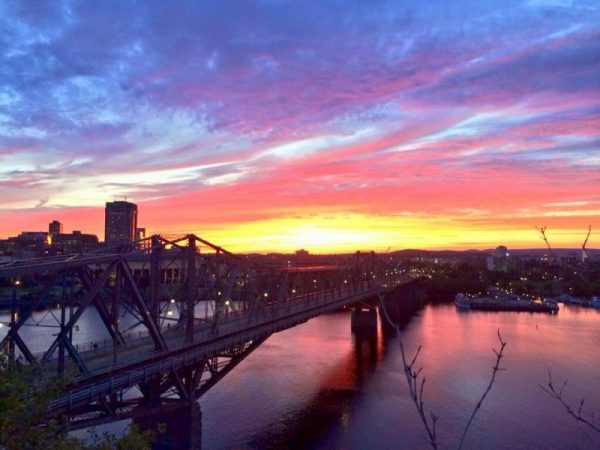 From the outside terrace, enjoy a view of the Nepean Point with its majestic statue of Samuel de Champlain, who explored the Ottawa River in 1613. 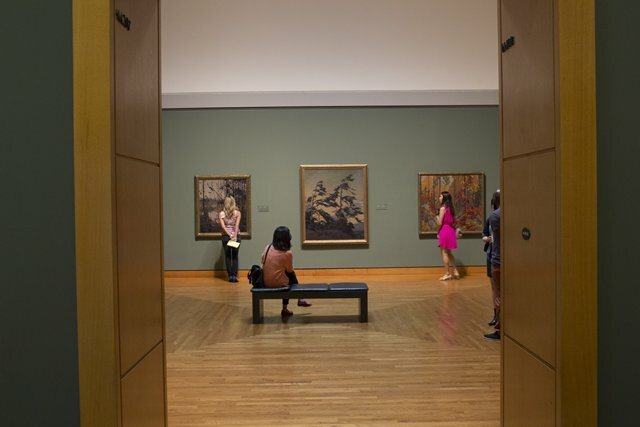 Visitors can enjoy special exhibitions, guided tours and audio tours in English, French, Mandarin, German, and Spanish. 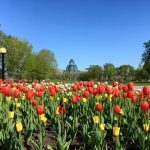 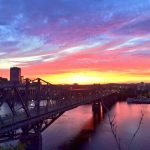 Explore the Ottawa Region and Plan your trip!